AMONG the most perplexing of share price performances of 2018 must be that of Glencore. The stock fell 16.8% during the 12 months and delivered a total shareholder return of minus 13%. Incidentally, the best performing share across all sectors was Anglo American Platinum (Amplats), the Anglo American company which overcame the interminably poor platinum dollar price performance thanks to huge increases in the dollar and rand-based palladium and rhodium basket price. But the Glencore performance is strange given that the company will have returned a minimum of $4.2bn to shareholders in 2018 through the repurchase of trust shares, buy-backs and cash distributions through dividends. It begs the question as to whether Glencore is being horribly under-valued? The issue seems to be perception beginning with the political and economic complexities it faces in the Democratic Republic of Congo (DRC) where newly elected president, Felix Tshisekiedi, has seen off the challenge of Martin Fayulu. Fayulu had been odds on favourite prior to the December elections. There’s also some cynicism about coal. Glencore has been snapping up coal assets, most notably in Australia where it has bought operations previously owned by Rio Tinto. Glencore CEO, Ivan Glasenberg, has been outright bullish on the fuel despite the growing sniffy attitude of some sovereign wealth funds, lenders and foreign policymakers who don’t favour coal’s use at all. Then there’s the exogenous factor of a US Department of Justice investigation (DoJ) into Glencore’s trading activities since 2007 in Nigeria, Venezuela and the DRC. According to Paul Gait, an analyst for Bernstein, the negative stock price movements suggest a worst case scenario. 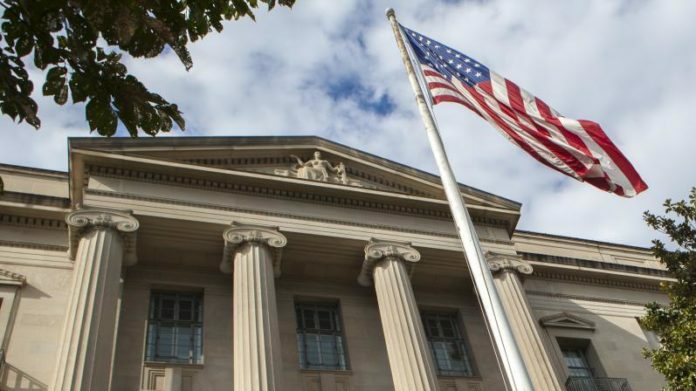 He commented in a recent note to clients that “… the stock price moves following the DoJ subpoena would suggest that the market is anticipating a fine in upwards of $8bn, or equivalent to the higher ever fine imposed by the organisation. “It would seem, then, that the market is assuming a worst-case scenario for several risks faced by the stock, compounding undervaluation”. Glencore’s full-year results announcement is due on February 20 with its production numbers out on February 1 where it’ll be possible to gauge management’s mood about market assessment as well as its own assessment of where the market is moving. One can’t see Glasenberg changing his mind from the view submitted in August however in which he said: “… the share price will slowly take care of itself”.